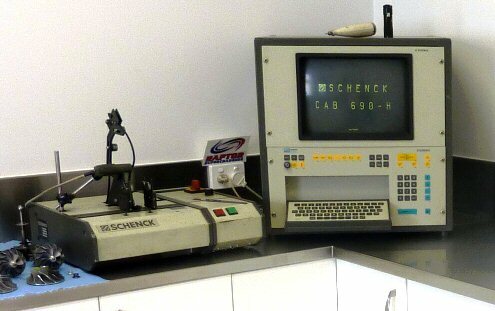 BYO Tuner to Dyno Tune your car or use our specialist. 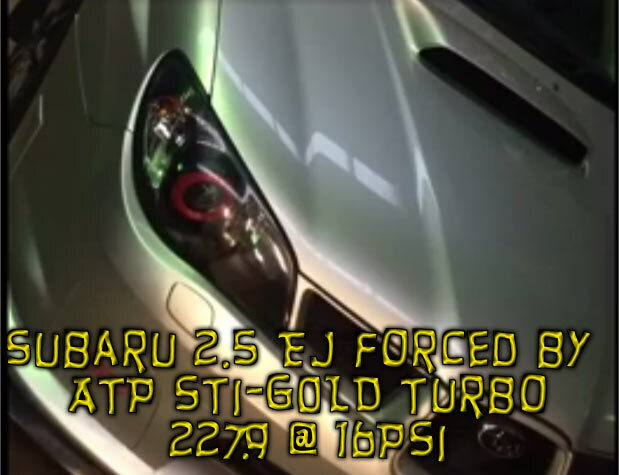 Decades of Subaru Turbo Tuning and Repairs. Become a WINNER with ATP Advanced Turbo Performance turbo service & turbocharger repairs like many of our clients! 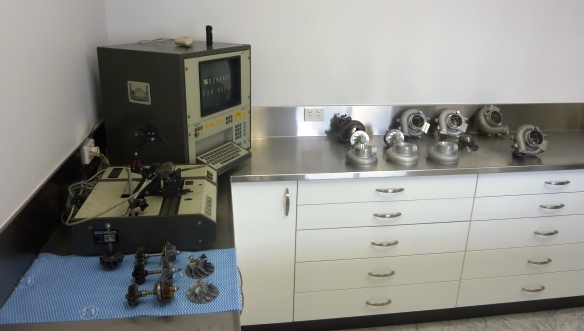 PROVEN PERFORMANCE is the reason race teams and happy clients keep coming back to KYP at Advanced Turbo Performance in Moorabbin, Victoria. The RELIABILITY and DURABILITY of our in house Computer Balanced turbo rebuilds and turbo repairs by Kyp at ATP is legendary! Other reasons clients keep coming back to Kyp at ATP, now at 3 Walter St. Moorabbin Victoria for turbo repairs. 1. – Many years of experience putting together combinations of higher performance turbo High-Flow rebuilds that withstand the rigours of road and race track, at a reasonable price! 2. – Our new in house dedicated turbo repair clean room with our computerised balancer. Precision balancing ensures the long term operation of the optimally balanced turbocharger components for road or track performance. Advanced Turbo Performance’s Schenck Computer Balancer has proven its worth in the highest level of motor-sports. 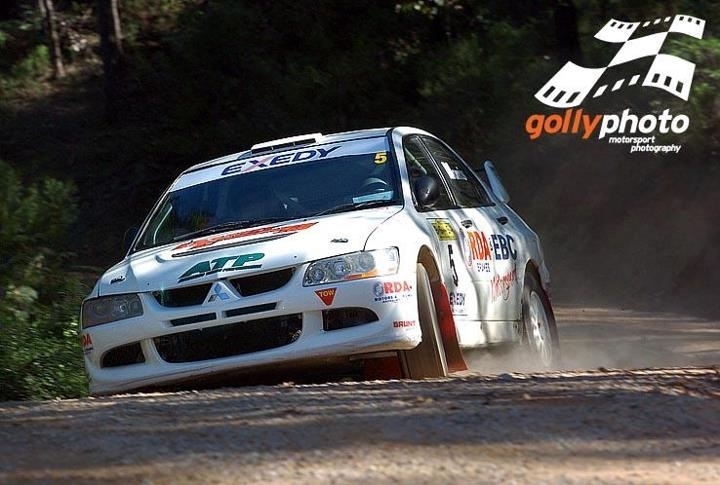 With Kyp balancing clients race-car turbo repairs and turbocharger rebuilds for the best in durability, reliability and power. Above is an example of our dedication to advanced turbo performance on the Toyota 86/ Subaru BRZ factory sports-car. 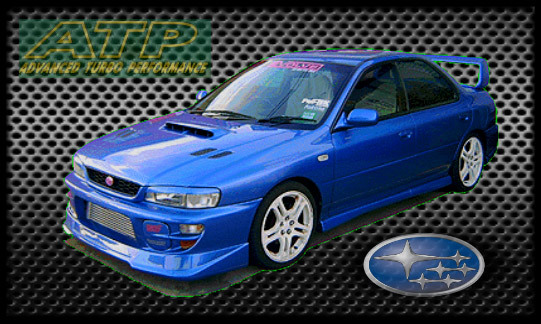 It can excel with an ATP turbo fitted as a professional aftermarket kit. If you have a turbocharger that needs repair, deliver the turbocharger to ATP – NOT ON the Car preferably. We will FREE *( Conditions Apply) QUOTE a price to fix the problem after disassembling and inspecting the turbo. then disassemble and inspect the turbo for a FREE *( Conditions Apply), QUOTE on a turbo repair price. To refit the turbo to your car will be an extra cost. *FREE QUOTE condition applies to Turbo being repaired and paid by owner at ATP prior to return to owner. 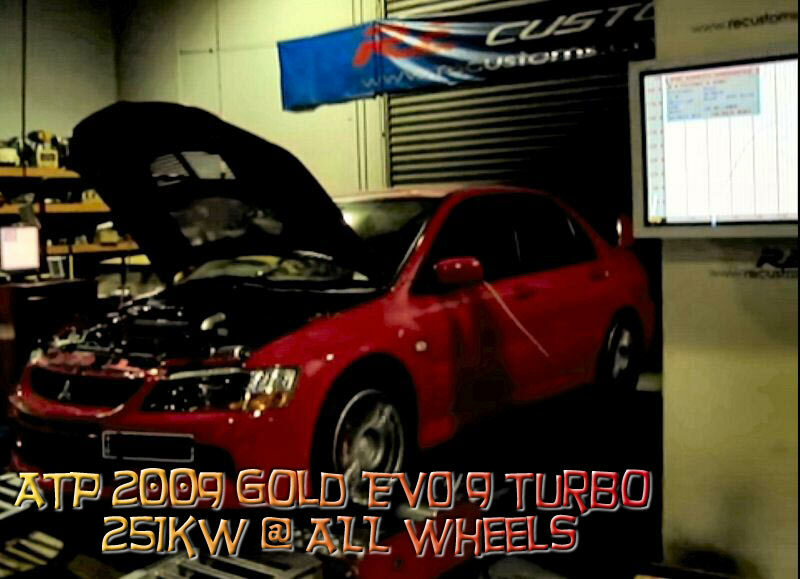 *Any turbo’s not repaired after disassembling and inspecting the turbo will be subject to a reasonable handling fee. ASK US about this. We want to keep helping you with your turbo problems by being able to keep our doors open. 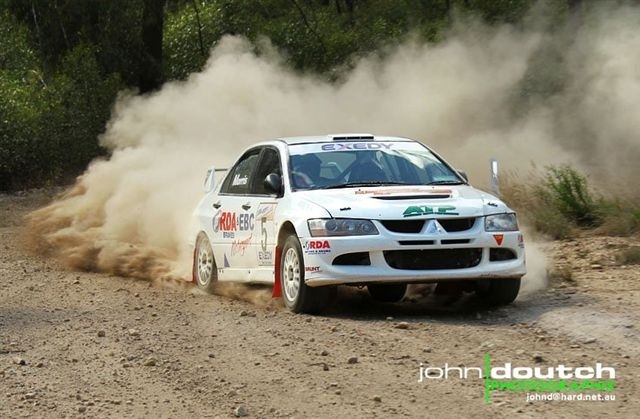 Advanced Turbo Performance are experienced on ALL Mitsubishi Turbo cars as well as Nissans, VL Turbo Commodores, SUBARU’s and most other turbo’s including Mazda & Ford Ranger Petrol & Diesel models. For the repair of high quality turbochargers, precision balancing has become an indispensable requirement for reliability and longevity. Balancing reduces bearing load and running noise including efficiency of the turbo-charger rotating parts. 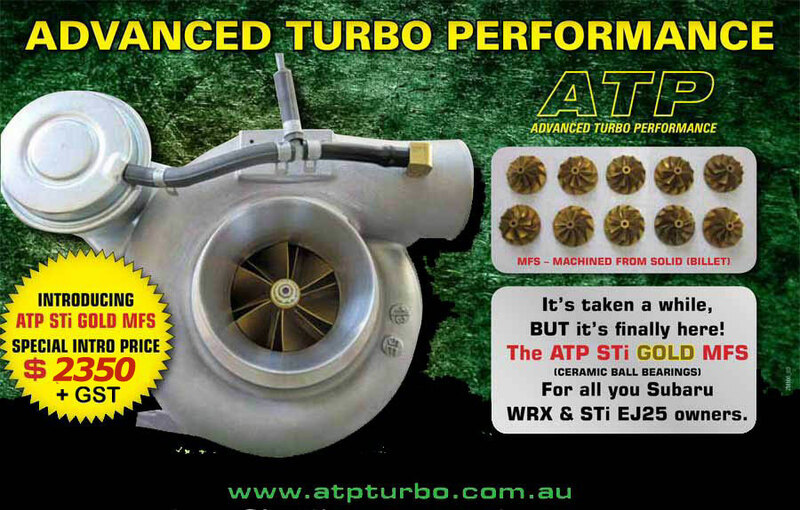 ATP Turbo in Melbourne are proven to perform by many race car builders, as well as average turbo car owners that need the turbo to be able to withstand normal day to day operation over many thousands of hard kilometres. This all adds up to a superior Turbo Repair by ATP at a great price that meets stringent quality standards ensuring reliability! 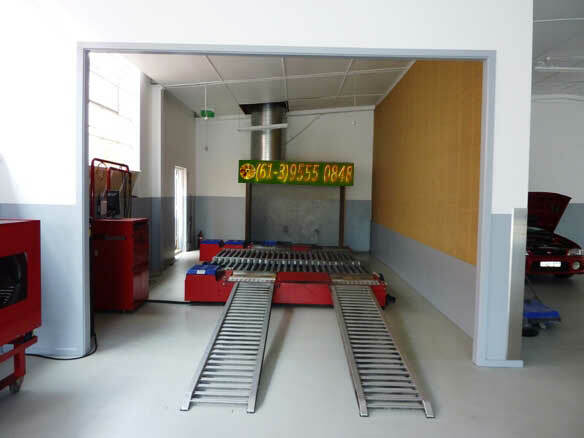 ATP also has an in-house dedicated 4WD FOUR WHEEL DYNO DYNAMICS DYNO to tune and test your turbo car! You can BYO Tuner or arrange to get ATP to organise an experienced tuner for your car. ATP also designs and builds extremely high performance turbochargers that have been proven to out perform many other competition turbo’s. 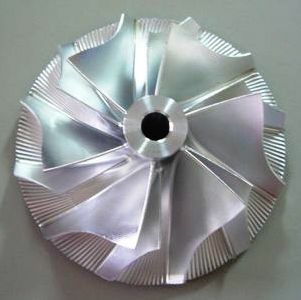 This includes design of the Turbo wheel parameters by Kyp, to be machined from solid billet to specification by dedicated overseas Turbocharger manufacturers.